Call us at 022-4002-4149 or email us at support@mprofit.in for the final amount for your new order or renewal of multiple licenses. Example 1 – You have an office that manages 100 portfolios and have 2 computers that need access to MProfit Advisor. You would purchase MProfit Advisor Plan-100 for Rs. 6,500 and then add 1 additional license for Rs. 3,500 for a total of Rs. 10,000 (+GST) yearly. Example 2 – You have an office that manages 200 portfolios and have 3 computers that need access to MProfit Advisor. 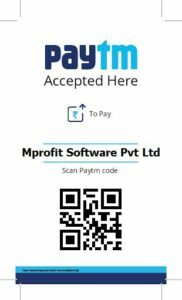 You would purchase MProfit Advisor Plan-200 for Rs. 7,500 and then add 2 additional licenses for Rs. 7,000 for a total of Rs. 14,500 yearly. Example 3 – You have an office that manages 500 portfolios and have 3 computers that need access to MProfit Advisor. You would purchase MProfit Advisor Plan-500 for Rs. 11,500 and then add 2 additional licenses for Rs. 7,000 for a total of Rs. 18,500 yearly. The multi-user (add-on) license/s will have the same expliry date as the first (main) license of MProfit. 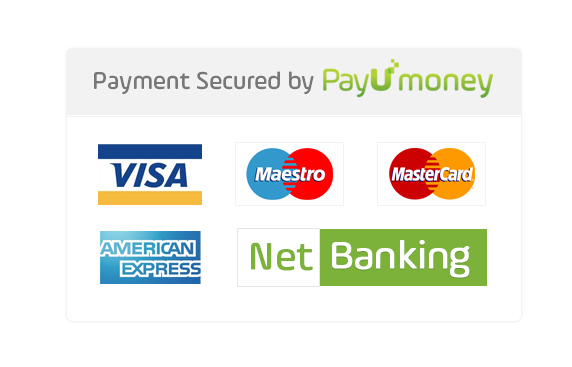 Click here to make online payment for multiple licenses.